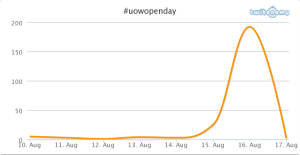 UOW TV put together this short package, featuring an interview with Kumi: Typically, events like this now come with a concerted social media effort, so I’ve gathered up some Twitter stats below. 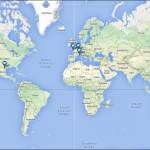 I gathered these through the Twitonomy platform. 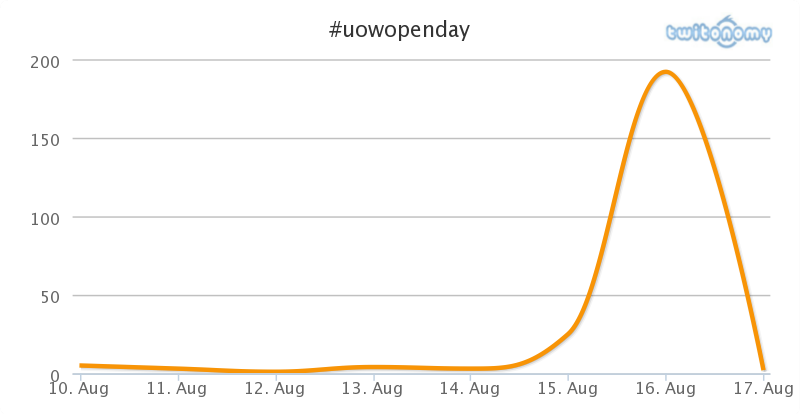 A total of 74 users tweeted #uowopenday 237 times, with #uowlha (23 tweets), #ontopoftheworld (13), and #uow (11) also popular among the tweeting cohort. 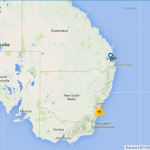 The geotagged tweets came from across the globe, with a particular concentration of locations in and around Wollongong itself, as you would expect.